Crypto investors had a rough 2018, but the wider markets also fell off a cliff over the last few months. The latter months of 2018 saw trillions of dollars wiped from global equities’ value. High-yield credit offerings are also basically frozen, which may explain why gold, Bitcoin and volatility are all trading together. If people watch the financial markets, they tend to pay attention to the stock market. Very few people outside of the financial industry pay attention to the debt market, but that is where the last crisis unfolded. A little more than a decade after the sub-prime collapse brought the global economy to the edge of the abyss, we are once again facing odd conditions in the credit market that could lead cryptos into a deeper bear market, or establish them as the digital equivalent of gold. Is Bitcoin the Digital Gold? 1 Is Bitcoin the Digital Gold? 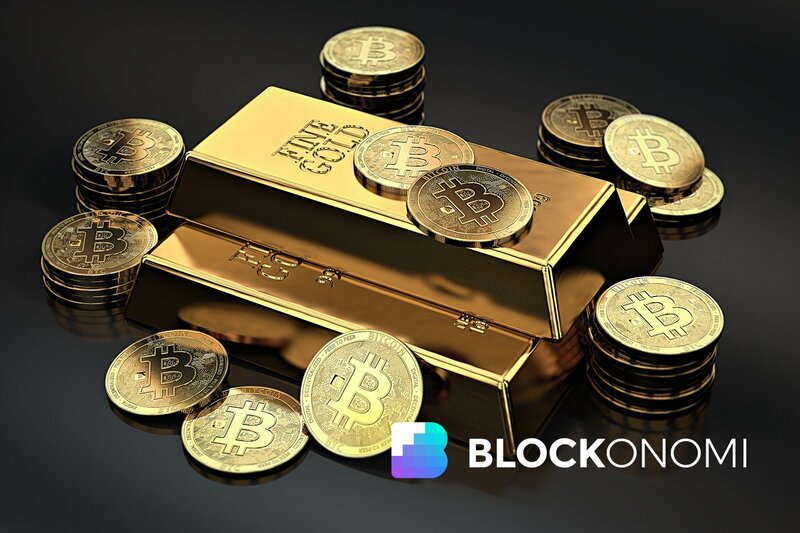 The Wall Street Journal (WSJ) recently published an article that stated Bitcoin and gold have a 0.84 correlation over the past five trading days (as of December 28). A -1 indicates complete inversion and +1 perfect correlation. Bitcoin had a 0.77 correlation to the Chicago Board of Options Exchange’s Volatility Index (VIX) over the same time frame. There is no way to know if a new trend is in place, but provisionally, it looks like BTC is becoming a digital safe haven. Gold tends to rise when there is trouble in the financial markets, and the VIX is basically a gauge of how badly traders think the stock market will decline. In short, these correlations suggest that BTC may be the next place that investors turn when times get rough. Normally government bonds would also be on the list of assets that offer safety in troubled times, but this time around, that may not be the case. Parts of the US yield curve inverted in early December, which caused no shortage of semi-panicked stories and nervous traders. An inverted yield curve usually means a recession is on the way, which may signal new trends emerging in the global financial markets. When crisis struck the financial markets a decade ago, there were no cryptos. Things have changed since then, but cryptos are still extremely small when compared to major asset classes. Even at their peak, all the cryptos added together didn’t total a trillion US dollars. Today that figure is much lower. The amount of value that has been lost in global equities over the last year could’ve bought the entire crypto space around fifty times over. At $13 trillion dollars, the losses in global equities aren’t quite at the halfway point for the losses in 2008. And there isn’t ‘crisis’ flashing across the headlines at major financial publications, yet. If major investors are on the edge of accepting cryptos as a new way to buy safety from the shaky financial markets, there are numerous new ways for them to do it. Grayscale Investments’ over-the-counter exchange-traded fund (ETF) is a good example of a new asset class that simply didn’t exist a decade ago. Some commentators remarked on the ETF’s failure to hold the $1 billion USD assets under management (AUM) mark. The fund grew from around $50 million USD AUM in 2013 to around $900 million USD recently, which is pretty impressive given that cryptos didn’t have a legal status in most nations until 2017. 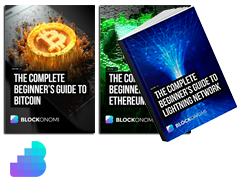 Now Bitcoin is available via numerous channels and could shoot up in price as the global financial system (continues) to melt down. There is no way to know how cryptos will behave in the long-run, but if their popularity in places like Venezuela is any guide, they could become extremely popular if times get rough. Here’s hoping that cryptos rise from the ashes of 2018 on their merits, not because the Western financial system has finally hit the wall, and central banks have run out of credibility.